RALEIGH (WTVD) -- A total of 148 people in North Carolina have died from the flu this season, according to the North Carolina Department of Health and Human Services. 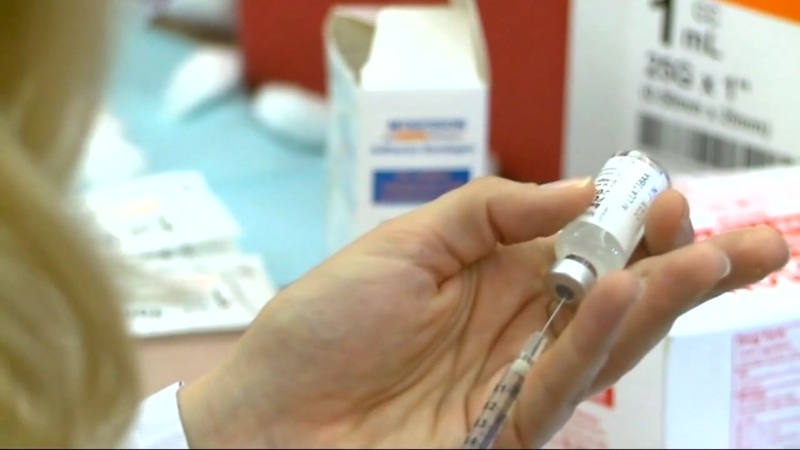 The latest flu numbers were released March 16. Over the last recorded week, there were seven new flu-related deaths.